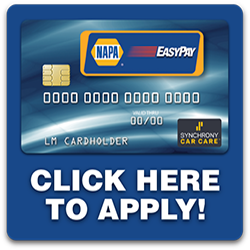 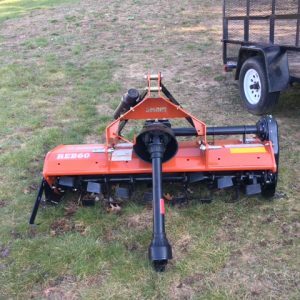 Rhino is part of the Alamo Group Inc. based out of Seguin, Texas. 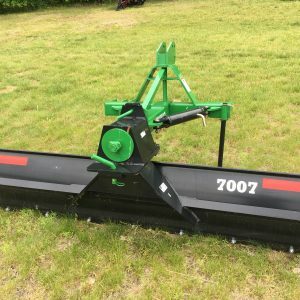 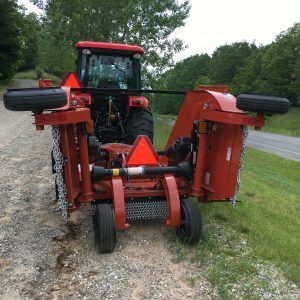 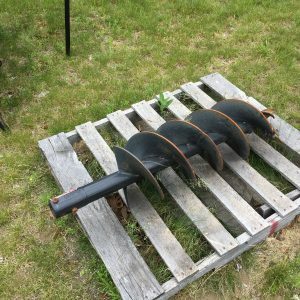 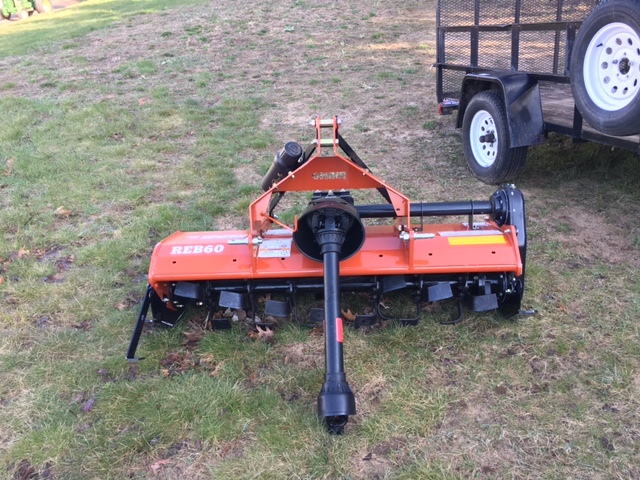 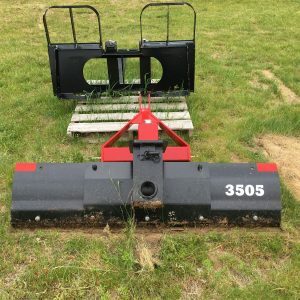 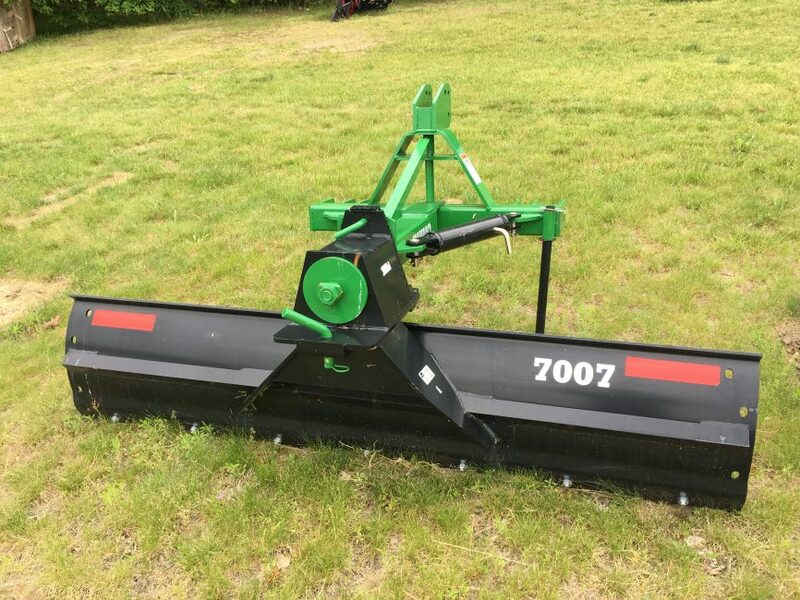 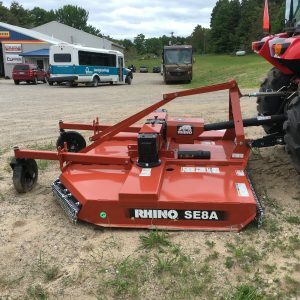 Rhino’s products are perfect for agricultural, commercial, and industrial applications using state of the art designs for unparalleled quality and performance with single and multi-spindle rotary cutters, flex-wing, flail, and finish mowers, back blades, post hole diggers and landscape rakes. 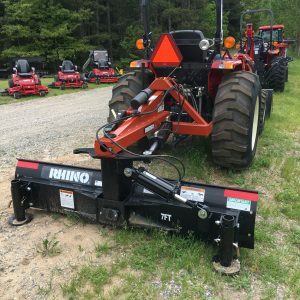 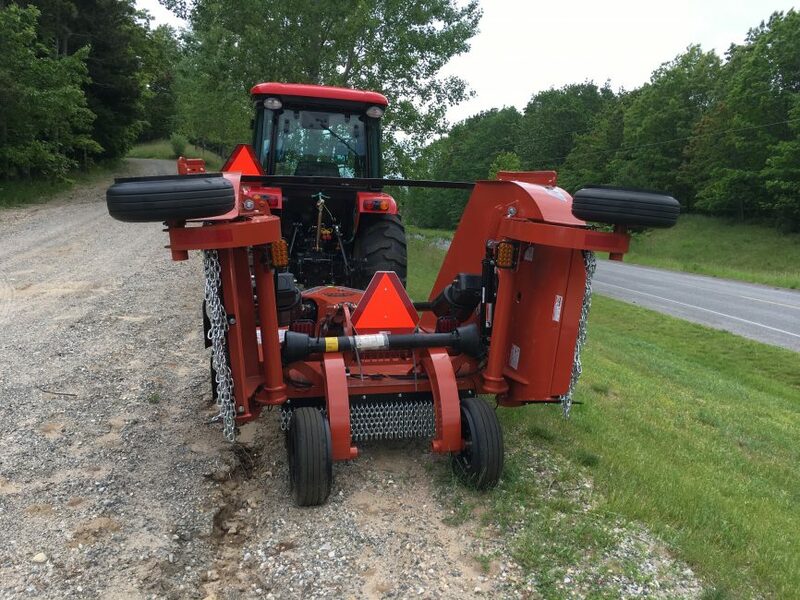 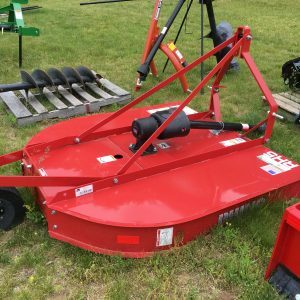 Rhino TS12 12′ flex wing mower. 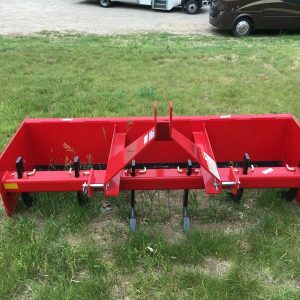 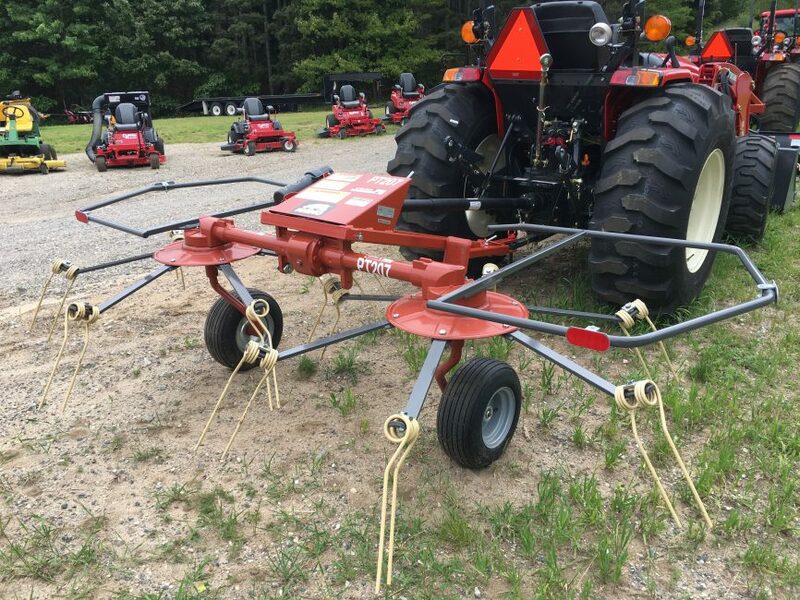 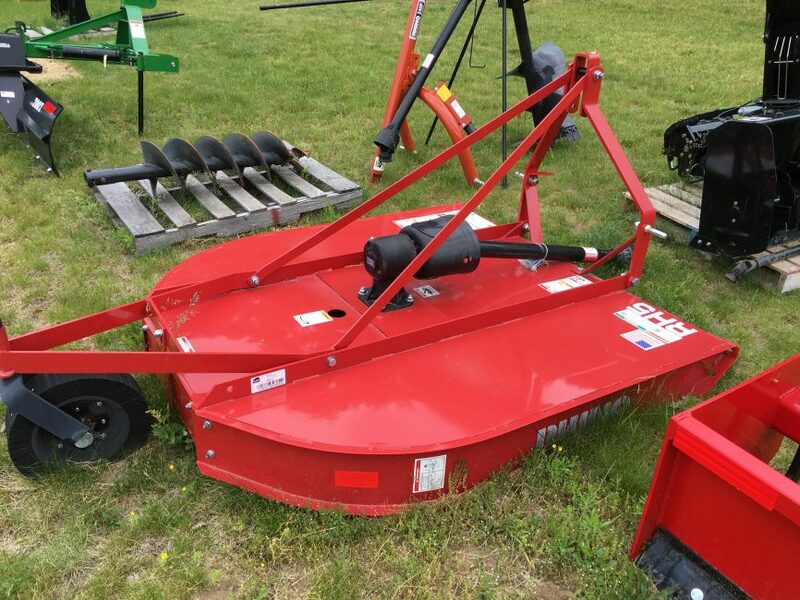 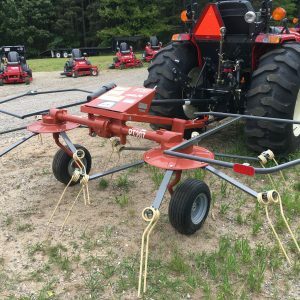 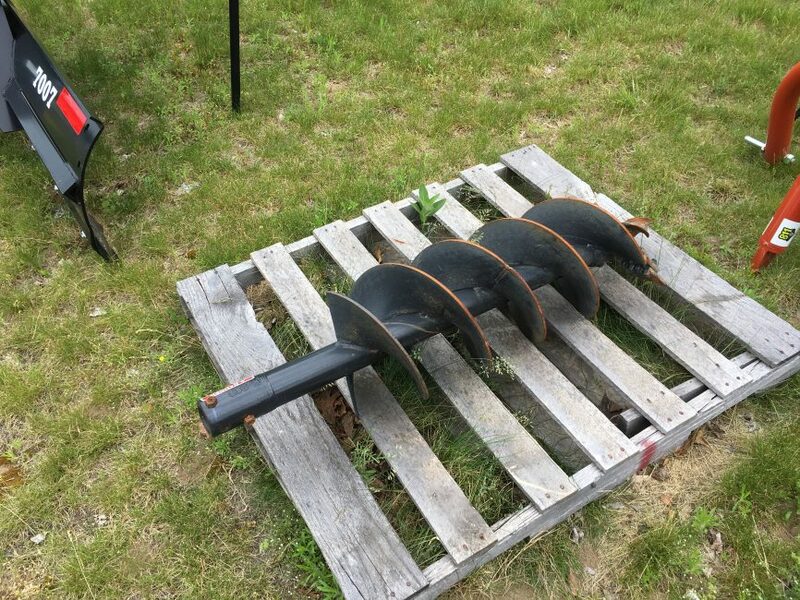 These are tough economically priced tillers available in 60, 72 and 84 inch sizes. 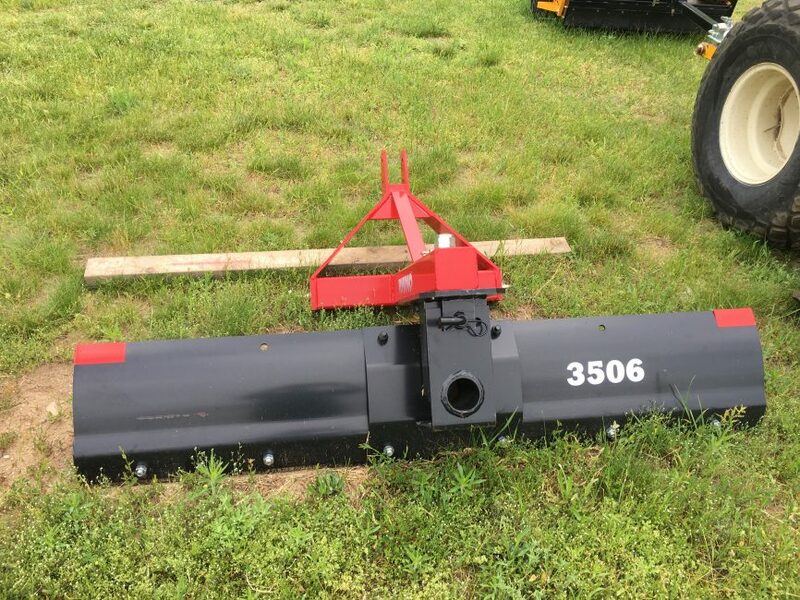 For tractors 25-65 hp. 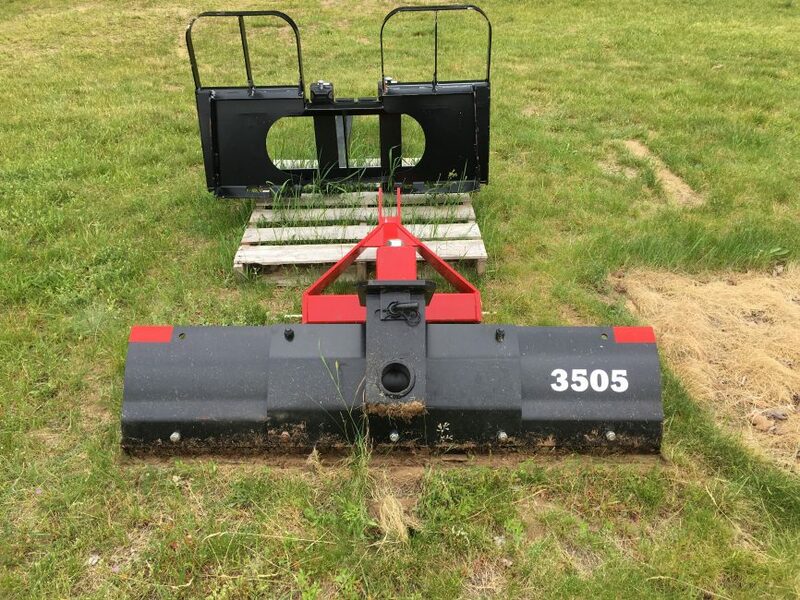 The Rhino 3505 Back Blade. 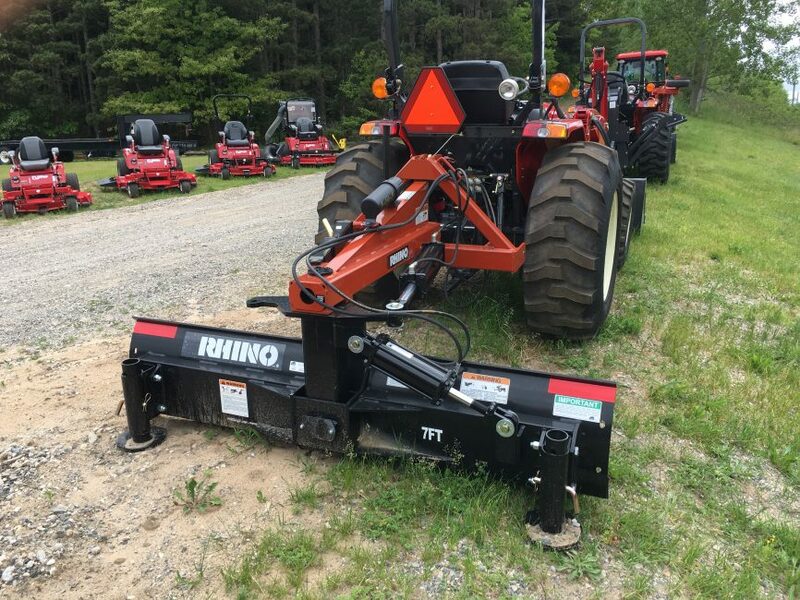 The Rhino 7007 Back Blade in red. 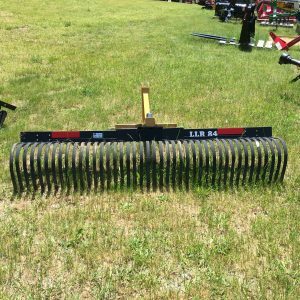 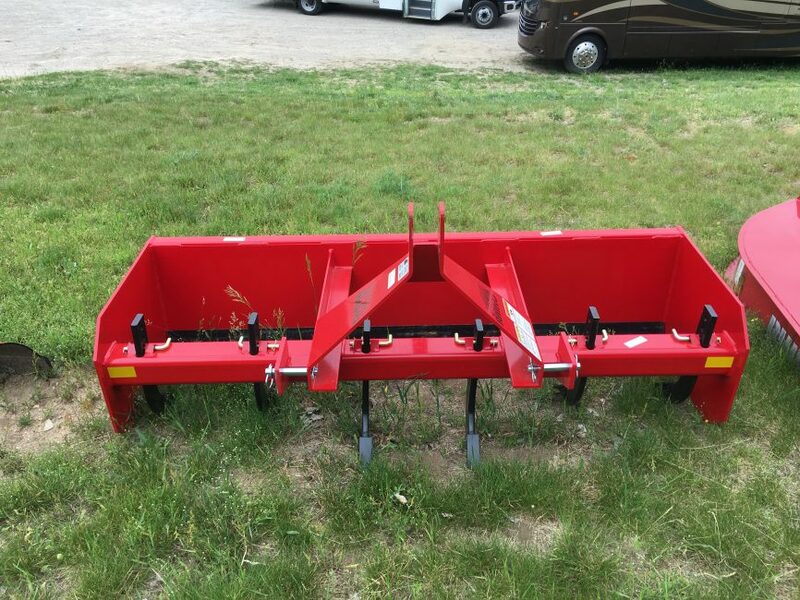 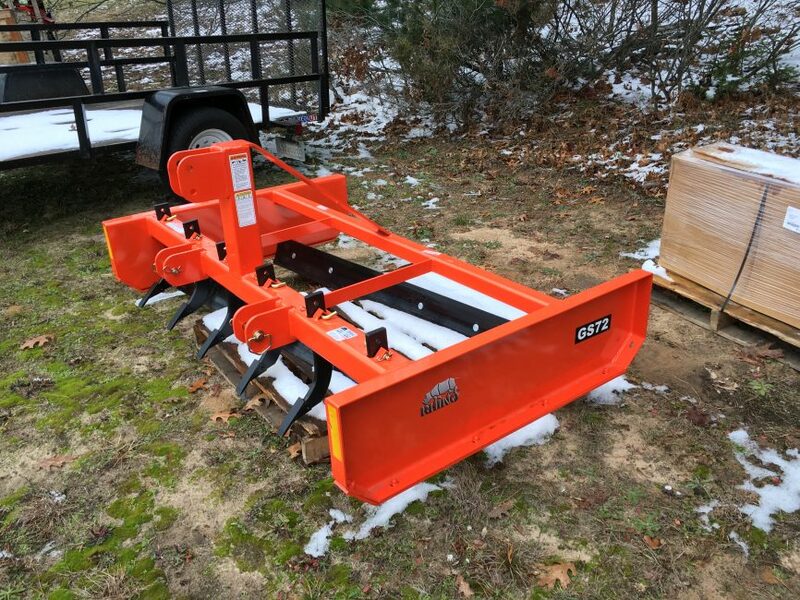 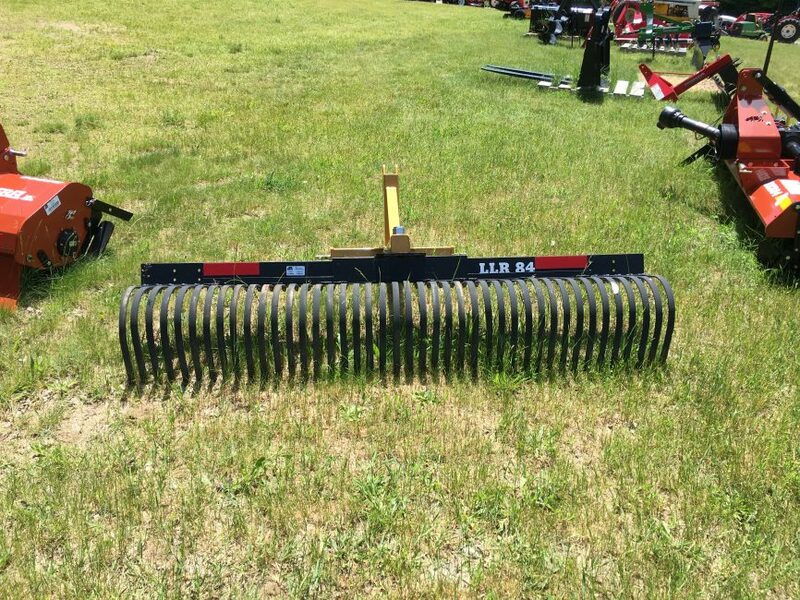 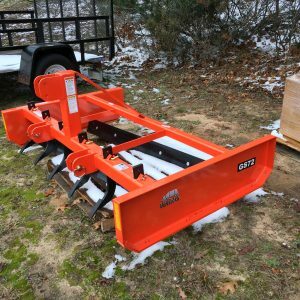 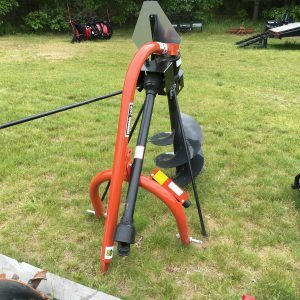 The Rhino LLR72 Landscape Rake. 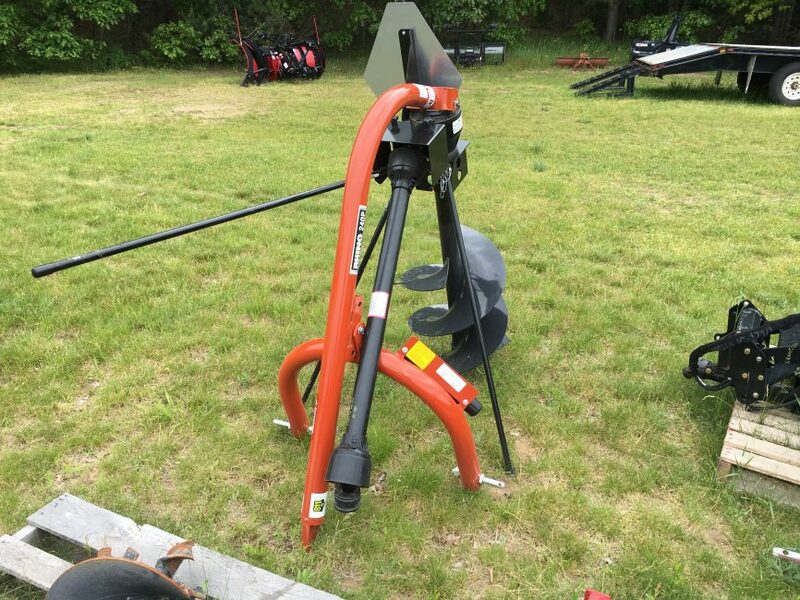 The Rhino 240P Post Hole Digger. 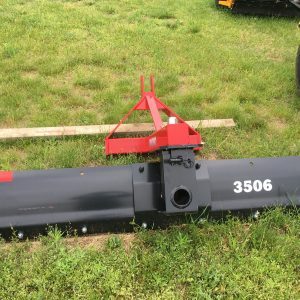 The Rhino PT207 Hay Tedder. 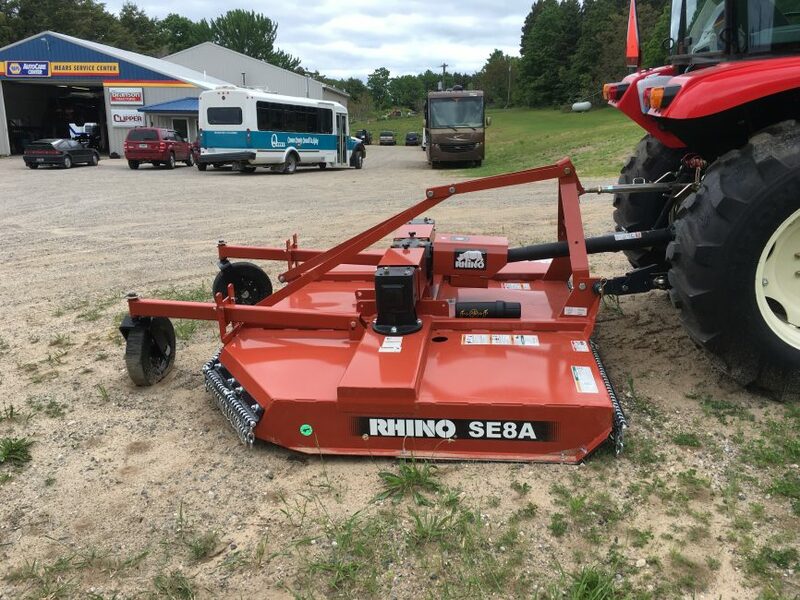 The Rhino RH5 Three Point Mower.